What ProAct Traders See: We are currently @ 1.1365. 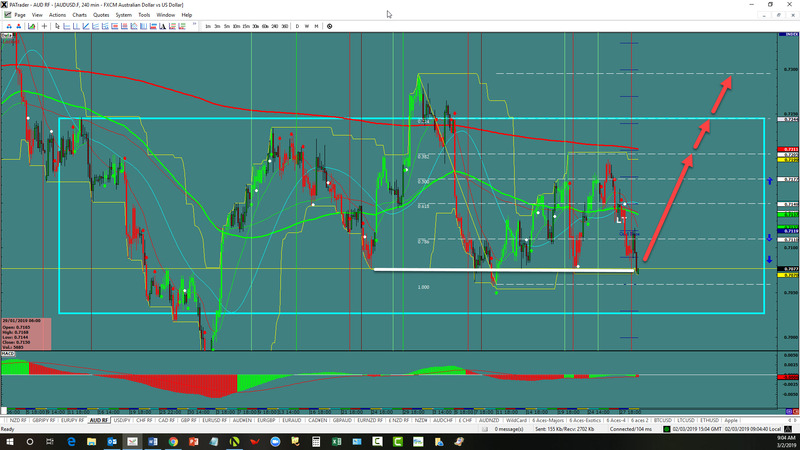 Bearish: we are looking for a continuation to the 2.618 Fibo @ 1.1234. A further continuation to the downside is possible to the 1.1122 area. 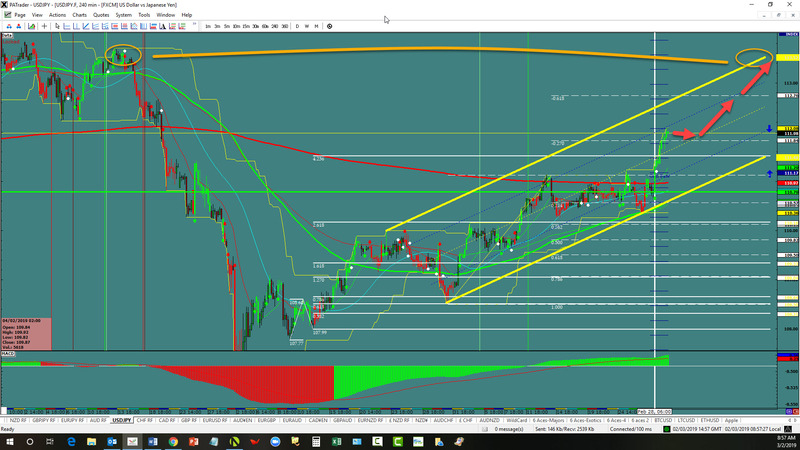 Watch the USDX for direction. The ATR for the the pair currently is 59 pips. 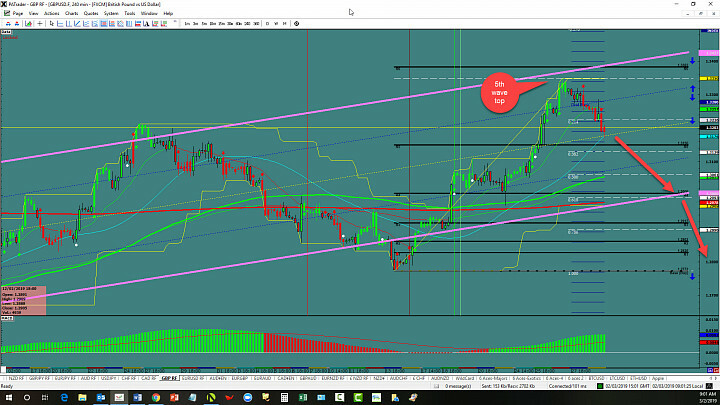 What ProAct Traders See: We are currently @ 111.98 in a channel. Bullish: We are looking for a continuation to the 1.618 Fibo @ 112.96 with an overall target the top @ 113.50-70 area. Watch the USDX for direction. The average daily true range (ATR) for the pair currently is 52 pips – basically too low to trade. What ProAct Traders See: We are currently @ 1.3203. Bearish: We just finished a 5th wave in the Day chart world if you negate the flash crash. 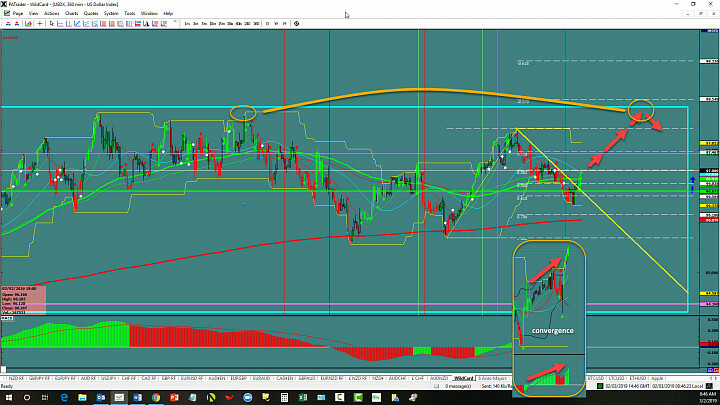 We are looking for a move to the Day chart trend wall @ 1.2993. A break down here would target the 1.2800 area. Brexit still affecting this pair. Watch the USDX for direction. The average daily true range (ATR) for the pair is 104 pips. 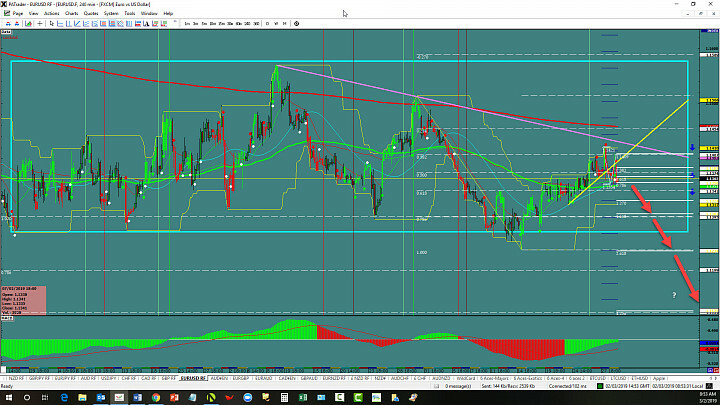 What ProAct Traders See: Bullish: We are currently sitting @ 0.7077 in a range. 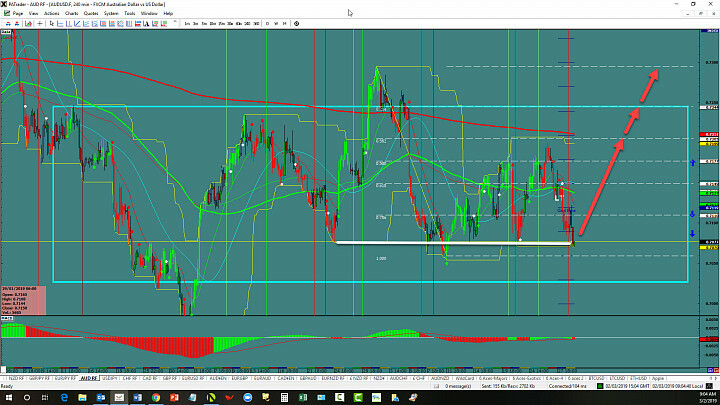 We are looking for a bounce here to the 0.382 fibo @ 0.7205. A break above here would continue the resumption to the range top @ 0.7244 – 0.7300 area. Watch the USDX for direction. The average daily true range (ATR) for the pair currently is 64 pips.